The list of connections that Ripple has made is growing constantly creating a strong foot-stand for its platform to develop evenly too. Just recently, five partnerships have been announced in Asia and Europe that will find use of Ripple’s xVia product to power payments being supported on its blockchain network – RippleNet. 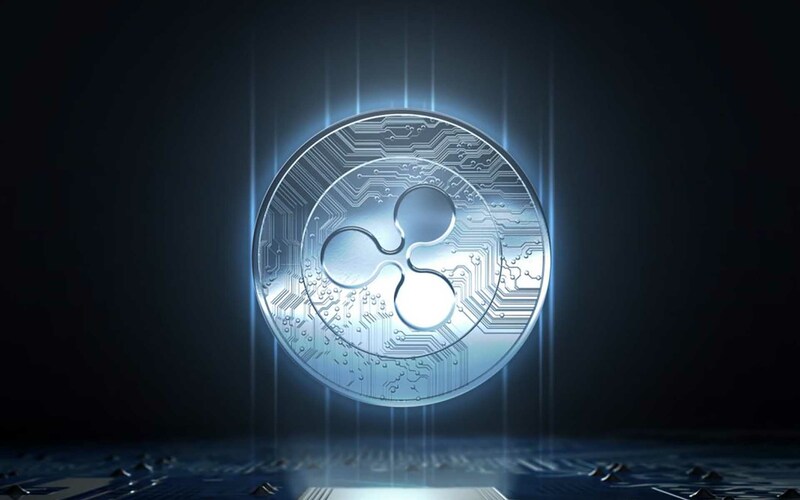 RationalFX (U.K.), Exchange4Free (U.K.), FairFX (U.K.), UniPAY (Georgia) and MoneyMatch (Malaysia) have decided to group up with Ripple. While it sends a payment on behalf of a user but not actually processing and paying out, xVia is an API solution that makes RippleNet accessible for payment originators. With the particular product utilization, lower operational costs, faster entry in the new markets, faster speed and end-to-end visibility over the transaction’s path will be included. Keeping in mind that it will decrease manual reconciliation costs, xVia will lower the failing rates that do happen very often with traditional wire transfers while payment originators are able to keep up one standard connection. Since last years 100+ partnerships annunciation that Ripple did including companies like Currencies Direct, IFX, TransferGo, Bexs Banco and many other, just this year updates and news are flooding in with many more financial institutions and firms entering the Ripple revolution.